The Cultural Center of the Philippines (CCP) has announced on its website that it is now accepting applications for the Virgin Labfest 11 Writing Fellowship Program, which will be held from June 30 to July 12, 2015. The maximum number of pages of the submitted sample stage play(s) is 10 (whether one or two plays). 7. be present for the entire duration of the program, rehearsals and performance for the Culminating Showcase. Only complete application requirements will be considered. Deadline for submission of requirements: 12 midnight, May 22, 2015. 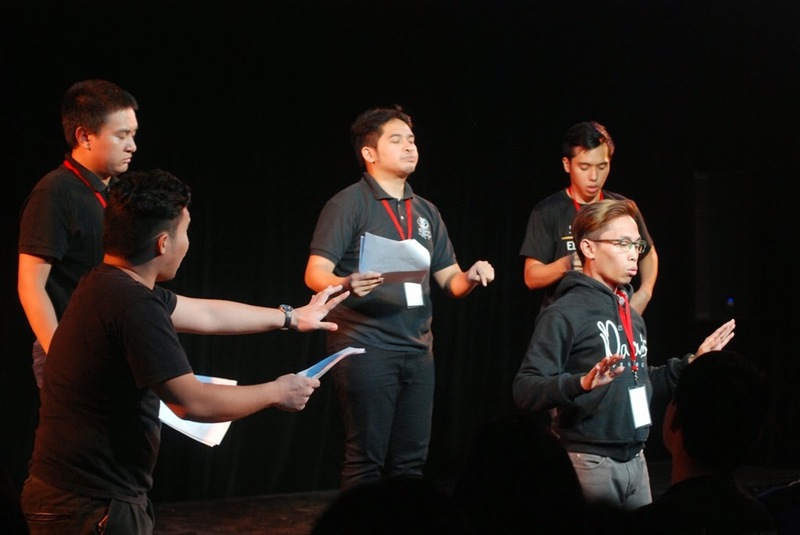 The Virgin Labfest 11 Writing Fellowship Program is a two-week mentorship program on the study and practice of dramatic writing for the stage. The fellows will take part in lectures, discussions, and workshops on playwriting and script critiquing. They will also be given an access pass to this year’s festival plays and selected rehearsals, as well as the opportunity to participate in the Talkback and Interaction with known playwrights, directors and selected actors. The Fellowship Program will culminate in a staged reading of the fellows’ works on July 12 at the CCP Bulwagang Amado Hernandez at 6 PM. A minimal registration fee of P900 will be required of all fellows to cover tickets for the shows. The Virgin Labfest is a highly distinguished annual festival of unpublished, unstaged, untried and untested works of playwrights, directors and actors. It has gained its reputation by producing provocative and outstanding ‘virgin’ plays mostly which have been recognized by the Palanca Awards for Literature. The Virgin Labfest 11 Writing Fellowship Program is part of the Center’s desire to train young aspiring playwrights. For inquiries on the Virgin Labfest 11 Writing Fellowship Program, go to www.culturalcenter.gov.ph, email ccp.artist.training@gmail.com, or call 832 1125 loc 1605. The Virgin Labfest 11 Writing Fellowship Program is a project of the CCP Artist Training Division of the Arts Education Department.